Acacia Salisbury hails from Seattle, Washington and grew up surrounded by artists and activists. In 2015, she was a part of the Youth Speaks Seattle (YSS) slam team that represented Seattle at Brave New Voices. She was an active member of YSS until 2015 when she left for college. Currently, she is a junior at Agnes Scott College where she studies Sociology and Anthropology on the pre-med track. She is also the co-founding president of Ignite Poetry Collective at Agnes Scott College. 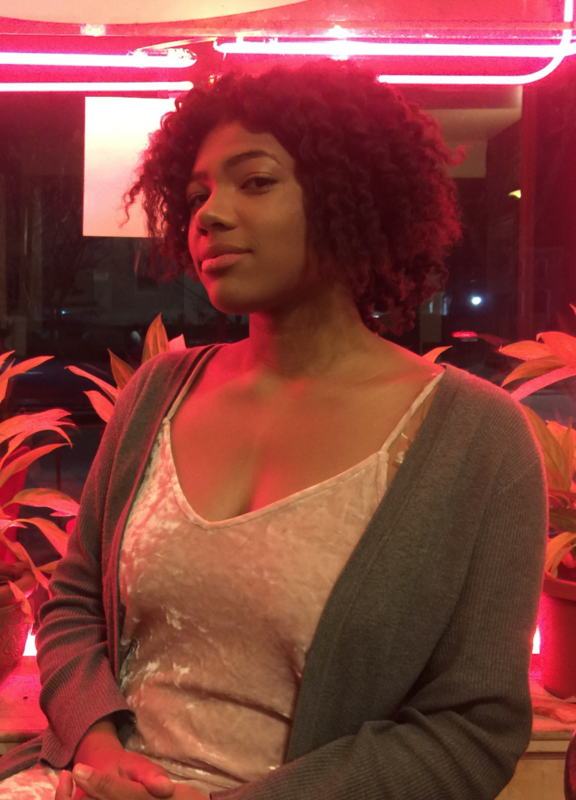 Acacia was a part of the Ignite Poetry Collective 2016-2017 slam team as well as the 2017-2018 team who took 6th this year at CUPSI. She enjoys embroidery, bubble tea, and ciphers in front of the venue after the show is over.